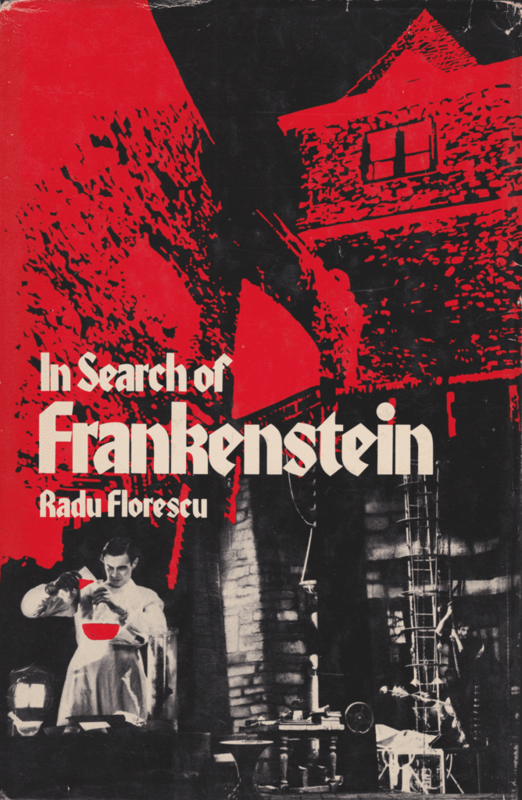 In 1975, Radu Florescu published In Search of Frankenstein, which explores the history and science behind Mary Shelley's classic novel, and the possible real-life inspiration for the character Victor Frankenstein. It's well-known that Shelley was inspired to write Frankenstein after she dreamt about a scientist who created life. Florescu postulates that the dream was triggered by the memory of a trip that Shelley took to Germany a few years earlier, when she may have heard about an actual Castle Frankenstein, atop the Odenwald mountain range, which was once the home of a controversial theologist and alchemist named Johann Conrad Dippel (1673-1734). 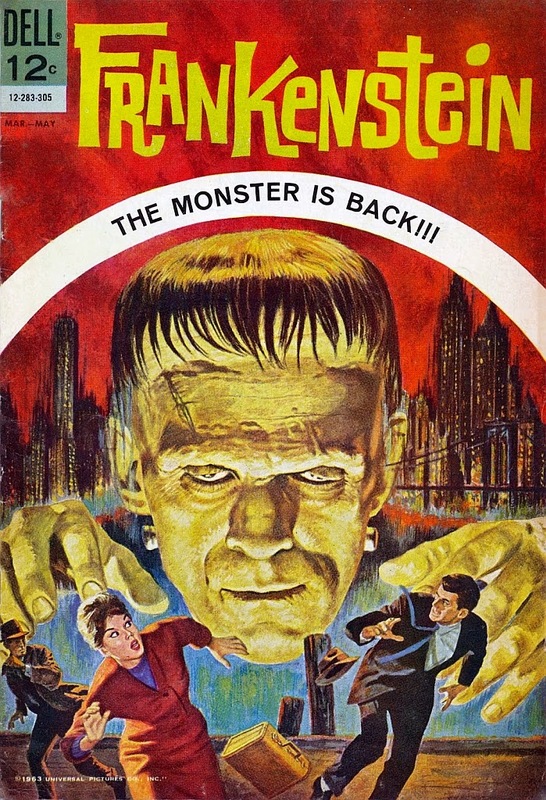 In the early 1960s, Dell's licensing agreement with Universal Pictures included a one-shot adaptation of Frankenstein, the 1931 silver screen classic that starred Boris Karloff. 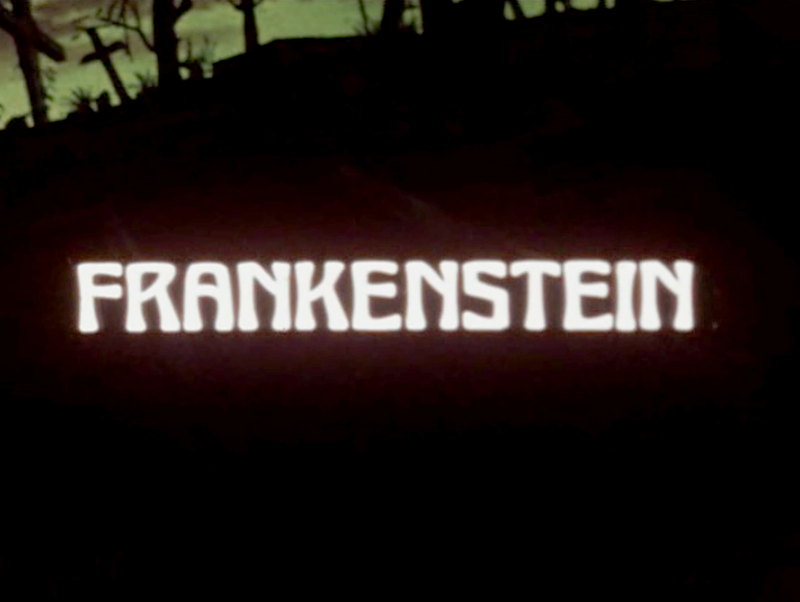 The story begins as a loose re-telling of the film, but then heads in a very different direction once Victor Frankenstein decides to showcase his creation at a scientific convention in New York City (which hints of both King Kong and Dracula). Along the way, the doctor turns the Creature into an unwilling lackey, forcing him to kill anyone (or any animal!) that gets in his way. Yet the end of the story comes full circle, when it appears as though Frankenstein's creation has been destroyed. If nothing else, the cover art by Vic Prezio is quite stunning! A little bit of eye candy for today's 31 Days of Horror. 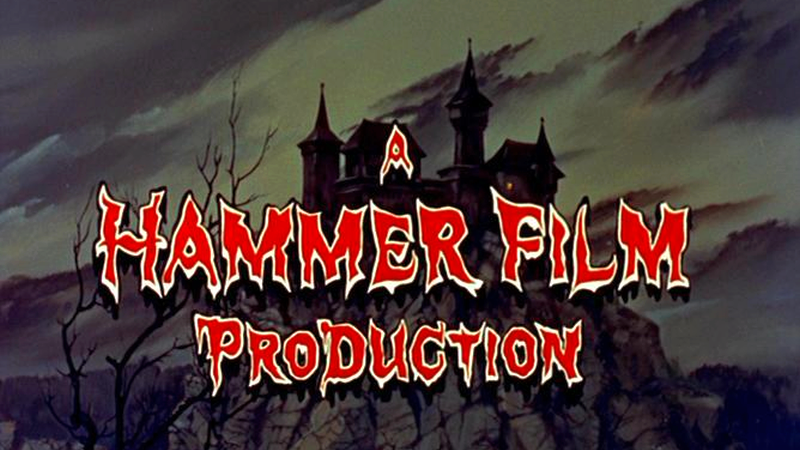 All in, Hammer Studios produced seven movies featuring Frankenstein's creation, from The Curse of Frankenstein (1957) to Frankenstein and the Monster from Hell (1974). Hammer stalwart Peter Cushing, as Baron Frankenstein, starred in almost all of them. Collected below is the series, in order, featuring the quad poster from each. Enjoy! 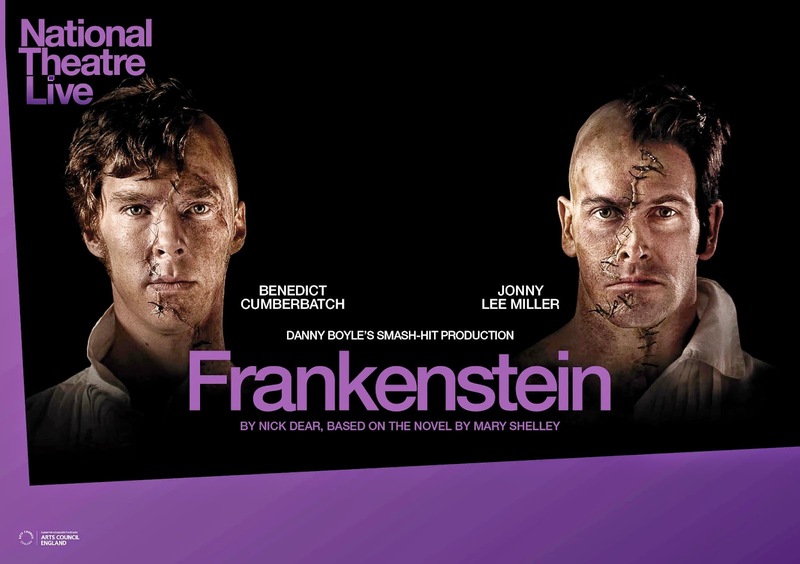 In February, 2011, a new stage version of Mary Shelley's Frankenstein premiered at London's Royal National Theatre, adapted by Nick Dear and directed by Danny Boyle. 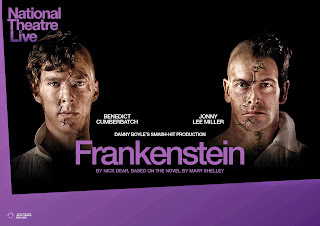 Starring Benedict Cumberbatch and Jonny Lee Miller, the play was an instant hit, and sold out night after night. 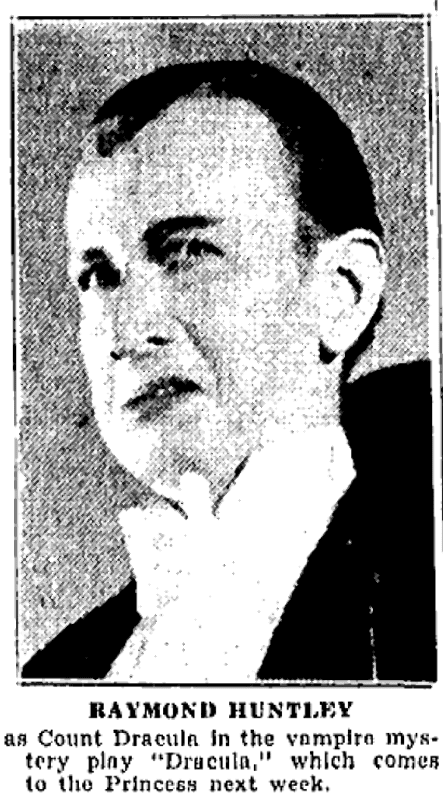 There were several unique aspects to this production; most notably, the actors alternated roles on consecutive nights, switching between Victor Frankenstein and his creation. Also, on March 17 & 19, as part of the "National Theatre Live" program, the play was broadcast into movie theatres across the globe. This week, 31 Days of Horror celebrates Mary Shelley's most famous creation, beginning with a look at the 1981 Japanese animated special Kyōfu Densetsu: Kaiki! Frankenstein. 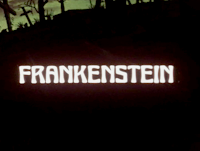 This was a 111-minute TV movie produced by Tôei Animation, based on Shelley's novel Frankenstein; or, The Modern Prometheus (1818). It's a fairly close adaptation, in spirit at least--and due to several graphic, macabre scenes, it's definitely more suited for adult audiences. Growing up in the 1970s and 80s meant spending a lot of time on Saturday mornings sitting in front of the television and watching cartoons. 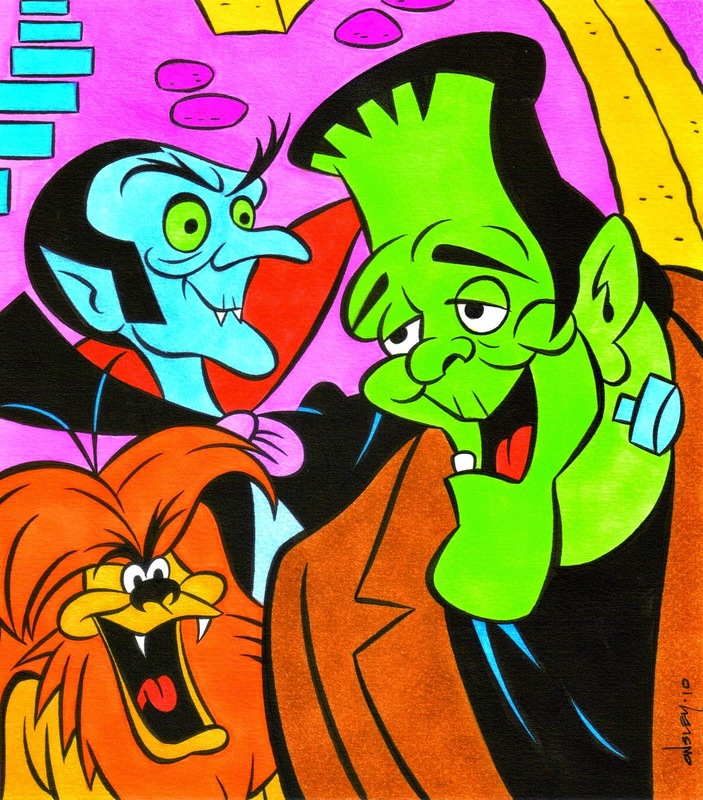 'Twas the golden age of animated superheroes, but there were also a fair number of kid-friendly monsters populating the TV airwaves. Several series featured a core group of characters often patterned after the silver screen monsters. 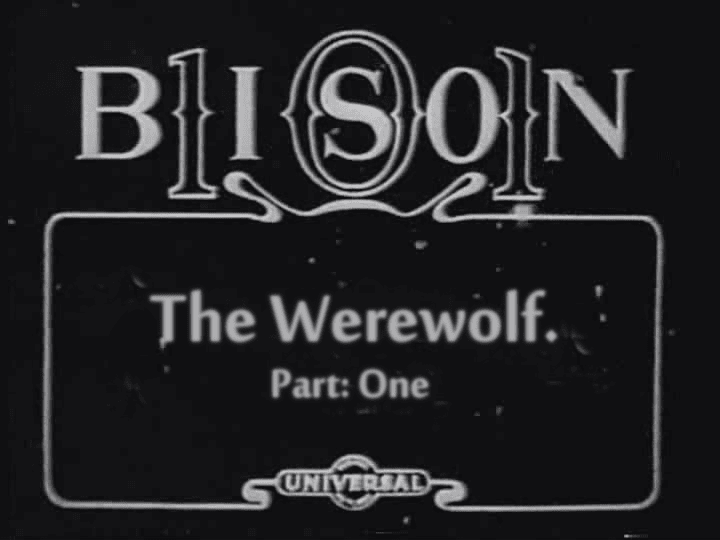 Since this is werewolf week, I've chosen to focus on a selection of retro cartoon series that featured lycanthropes. 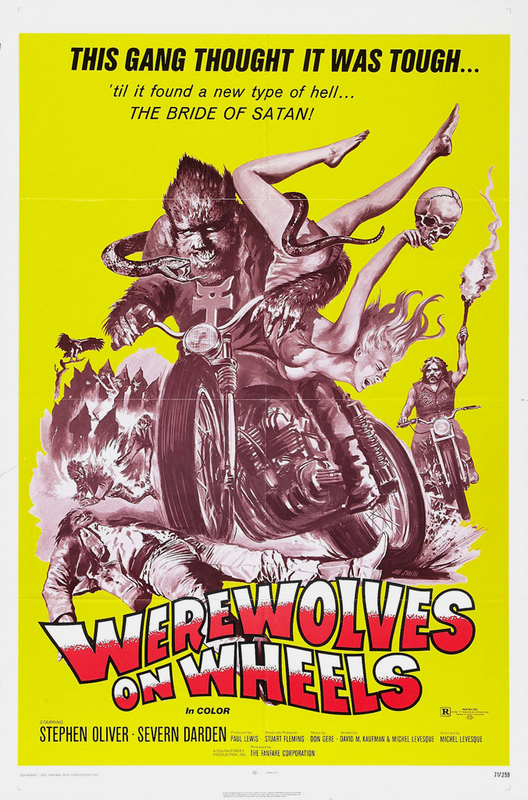 Today's 31 Days of Horror (2014 Edition) takes a look at the obscure biker/horror film Werewolves on Wheels, a low-budget exploitation movie from 1971--where Easy Rider (1969) meets...werewolves. Don't let the poster art fool you; it's not quite as cool as it looks. In my opinion, there are not enough actual werewolves riding motorcycles to justify the title. But it's an interesting glimpse into the life of "outlaw bikers" with a supernatural twist, mixing in a little black magic, Satanism, and a groovy soundtrack. 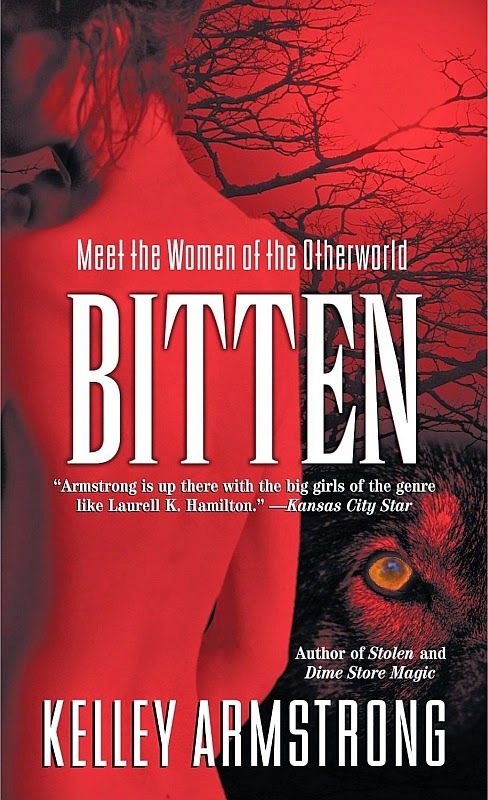 Since my last post--titled WEREWOLF--featured no actual werewolves, I figured it would be best to get back on track with a horror story that served up a proper lycanthrope. 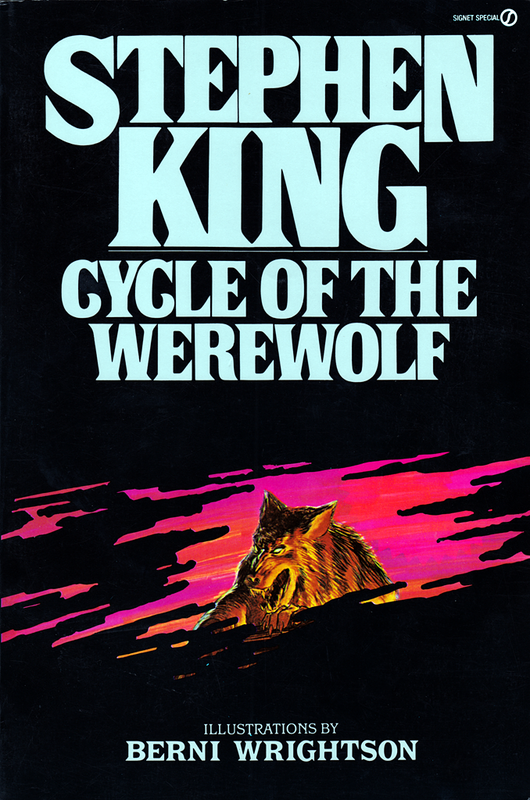 In the mid-1980s, I had just started reading Stephen King, and my favourite novel at the time was The Stand. It was around that time that I also started to collect comic books, and was introduced to the art of Bernie Wrightson--so imagine my surprise when I discovered that, in 1983, he had also illustrated a horror novella by King. I was over the moon! (Sorry.) The best of both worlds, to be sure. 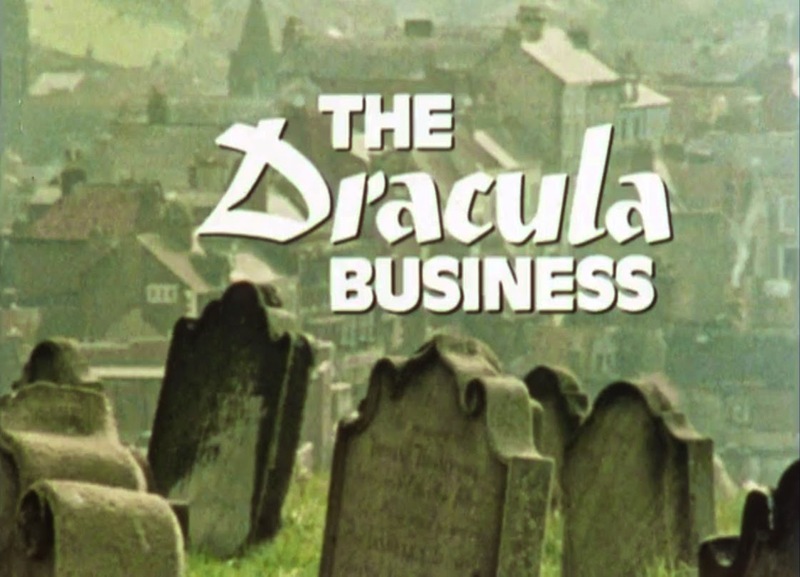 In the 1960s, Dell briefly had a licensing agreement with Universal Pictures, so it made sense that they would create new comic book series based on the most famous creatures of all: Dracula, The Wolf Man, and Frankenstein's Monster. What didn't make sense was the fact that they kept the names, but then attached them to completely new characters--and turned them into superheroes! 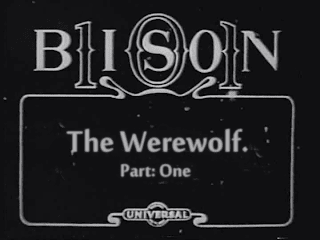 To make matters worse, for this series, they weren't allowed to use "Wolf Man" due to copyright issues, so they reverted to something more generic. 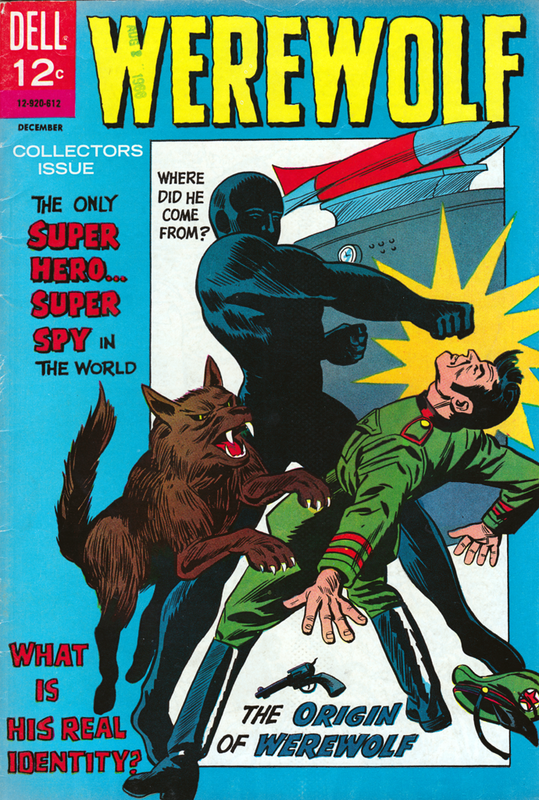 Don't be swayed by the title: this short-lived comic series has nothing to do with werewolves. 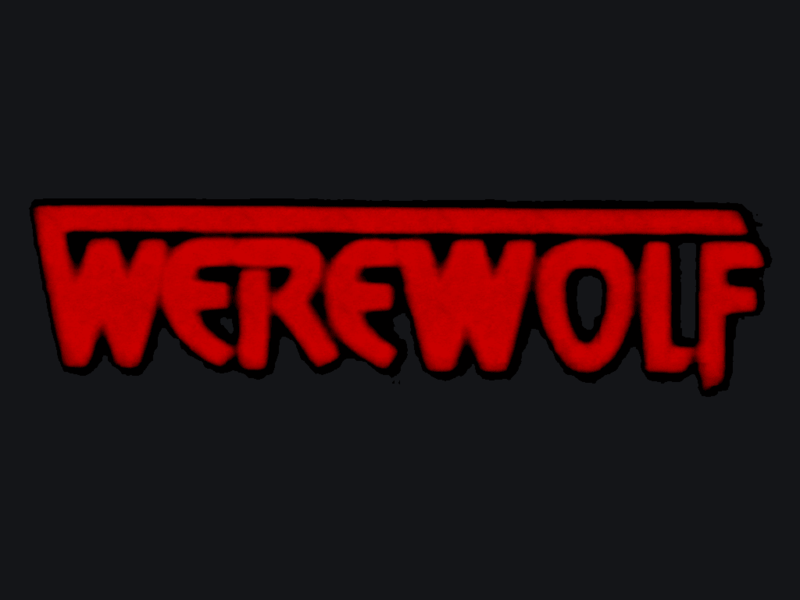 Eric Cord's world is turned upside down after his best friend Ted claims that he's a werewolf, and is responsible for a series of shocking murders in which the victims were partially devoured. After witnessing Ted transform into the beast, Eric is forced to kill him in self defense--but not before being wounded himself. 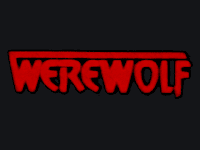 Now cursed with lycanthropy, the only way he can be cured is by killing the originator of the cursed bloodline: a malicious werewolf named Janos Skorzeny. These days, slick, expensive ad campaigns are part and parcel with big-budget horror films and even TV shows (HBO wrote the book on viral ads for True Blood). But for decades, print advertising ruled the day, until it gave way to television and then finally the Internet. In the late 1920s, around the same time that promotional advertisements were cropping up for horror shows, the monsters themselves were starting to be used to sell products. 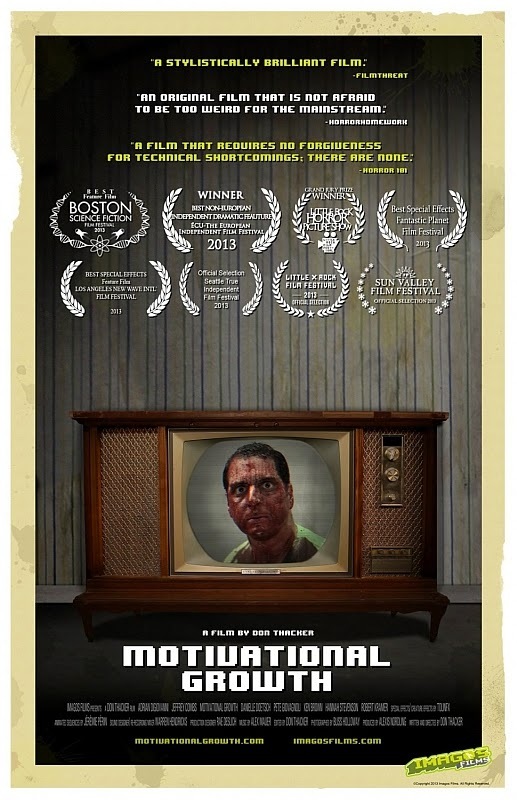 We Love Monsters, created by Jim Ordolis and Joe Kilmartin, premiers this month. 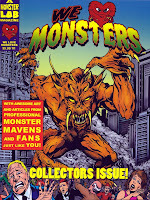 It's a hands-on, fan-directed, community publication, reminiscent of classic horror mags such as Famous Monsters of Filmland. At just under 50 pages, We Love Monsters packs a lot of punch. 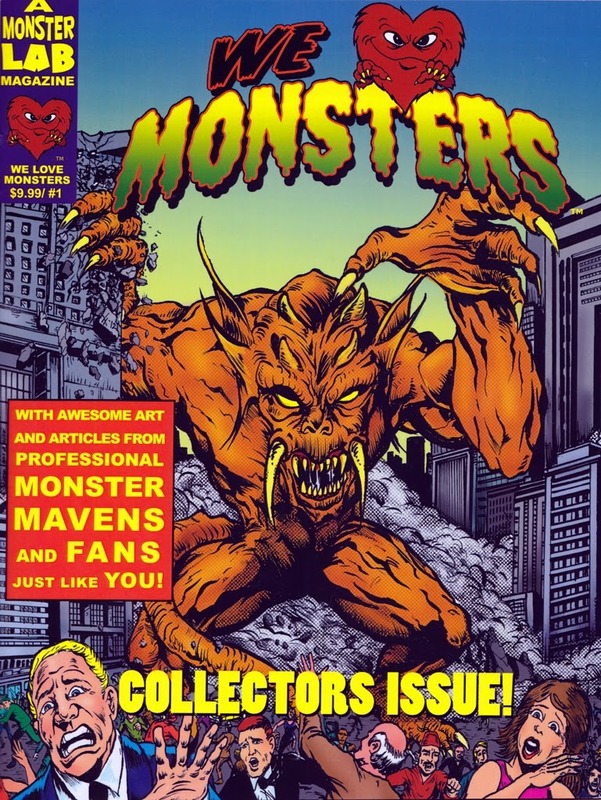 Featuring some great artwork and nonfiction articles, with a healthy dose of monster humour, there's a lot to enjoy in the pages of this first issue. Ian Folivor has spent the last six months locked in his apartment, in self-imposed, soul-sucking seclusion. His contact with the outside world is minimal; every eighteen days he has groceries delivered to his door, the remnants of which are scattered throughout his dank, dilapidated abode. He spends his days channel surfing on the old television set that was passed down to him--a wood-encased behemoth that he affectionately calls "Kent." Ian is barely hanging on as it is, but after his TV breaks, he decides enough is enough. Yet his attempt at suicide fails, and he wakes up to discover that the mold growing in his bathroom has become sentient--and it has plans for him. Big plans! But as Ian starts to clean up his act, and his apartment, he begins to question whether or not The Mold truly has his best interests at heart. Most of us would like to forget Tim Burton's Dark Shadows adaption, however, what should be remembered is its tie-in book of sorts. 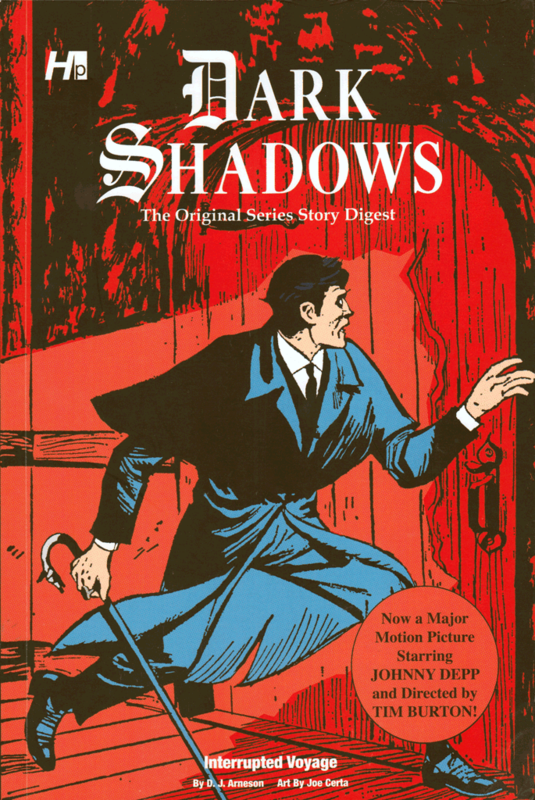 Dark Shadows: The Original Series Story Digest is a quirky, colourful book from Hermes Press that reprints the first graphic novelization of the series: "The Interrupted Voyage." 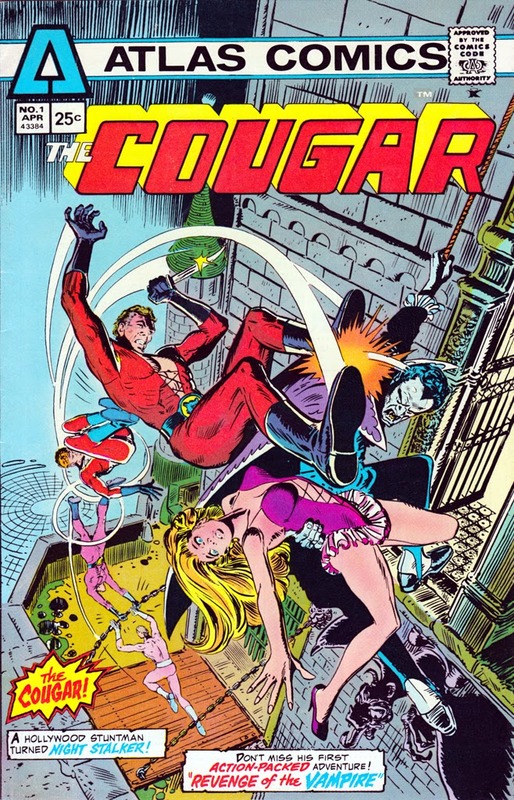 This was a one-shot illustrated novelette published by Gold Key in June, 1970. Since the original is one of the rarest collectibles from the TV series, this reprint may be the only way that most of us can gain access to the story. 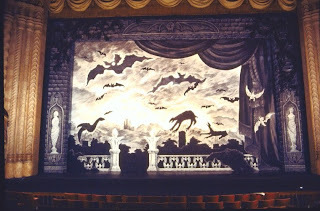 Kicking off my 31 Days of Horror blog fest is a look back at the 1977 Broadway revival of Dracula, starring Frank Langella. 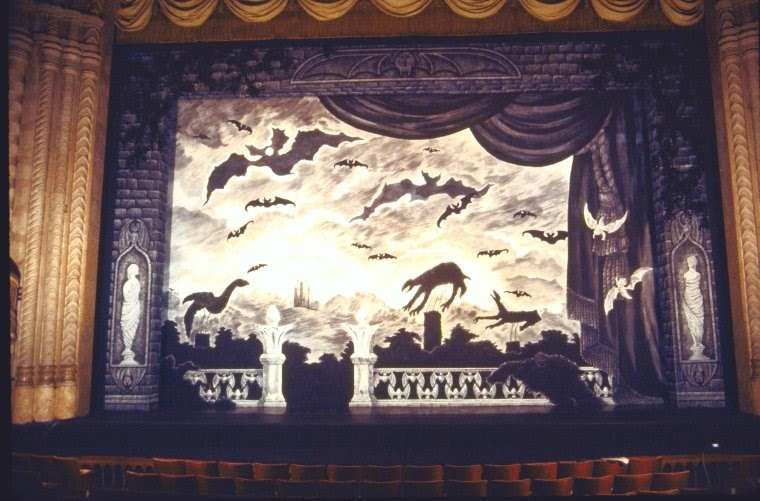 I decided to highlight this theatrical production after discovering a treasure trove of images at the New York Public Library's digital collection--which highlight Edward Gorey's stunning sets and costume designs, for which he won a Tony Award.